This Armored Cable is used for fire alarms and instrumentations. We do wholesale business in ISI alumnium armoured cable.Customer who wish to buy from us in bulk quantities can avail special discount.Below are the some of the prices of the items. 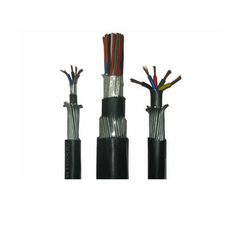 This Armoured Cable is thermosetting in nature and longer service life. 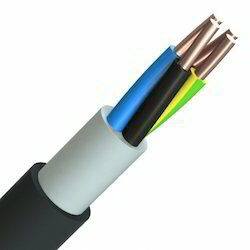 Our organization has successfully expanding in the market creating Armoured Cables. Contrived out of a durable and resilient category of sub-material at our firm, we have been efficiently engaged in delivering with Armored Cable to our customers.